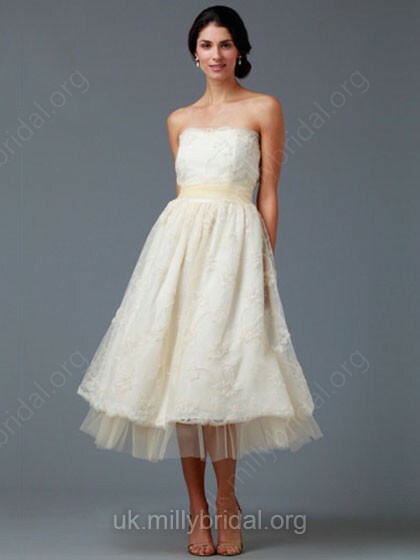 Mini Nuni: 50's Wedding Dresses In Millybridal ! The short wedding dress is a popular option among brides: very trendy and its incredible elegance! The short wedding dress is in fact used both for civil ceremonies but also for those who want a more traditional church wedding, and more from the youngest. The length of a wedding dress has to be chosen carefully: you may have to choose a wedding dress which reaches down to their knees to have a dress more modern style. 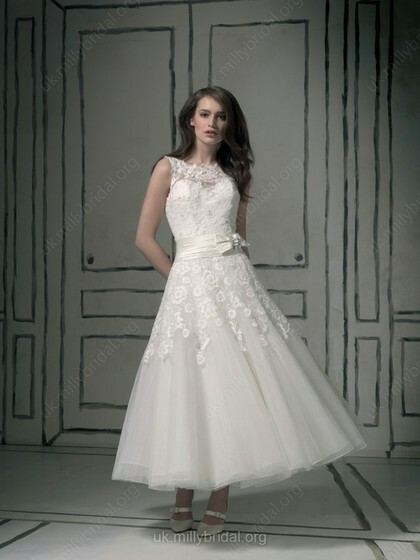 If you want to give your wedding dress a vintage touch, choose a wedding dress with a length so fashionable in the '50s: choose a dress with full skirt long until about mid-calf. For the short wedding dress it is also wise to choose the fabrics and cuts minimal chic able to bring out the cut of the dress. 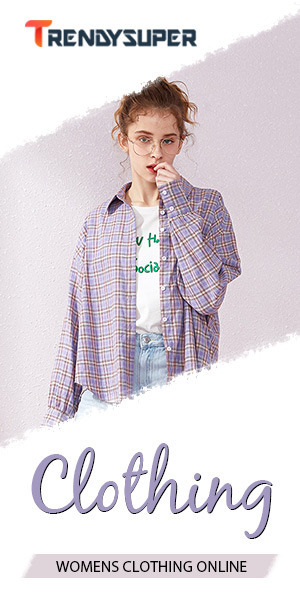 This special style I have discover in Millybridal, a special website that propose a lot of special dresses created for the day that we are dreaming since we are child girls! The final touch for a short wedding dress? Gloves and veil. The bridal gloves are the accessory that will make you feel the bride a real princess. Gloves have very specific rules that must be followed. You can not in fact wear long gloves with wedding gowns with sleeves because they will in fact only be worn by brides whose dress is strictly sleeveless. In contrast, short gloves can be worn by brides with a dress with long sleeves or three-quarters. When the bride's hair is short , with a bit 'of originality and the right accessories, you can also showcase its most feminine and romantic. You can embellish short hair with clasps, satin ribbons or flowers (why not, fresh flowers). Brides with short hair are also particularly well with the veil. The veil is a very refined detail and vintage flavor, that gives a aura diva of the past, the star of who wears the bride chose to wear just a short veil! That donate character and brightness to your bride style! All this you can find in Wedding Dresses UK section, you have only to choose wich style of bride you will have! Sono molto romantici, mi piacciono. This tea length wedding dress is very elegant. I like it.